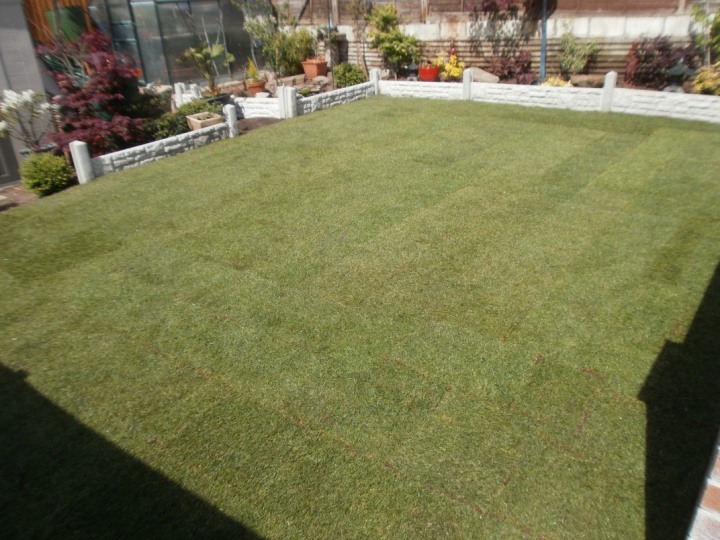 Greendale Turf Supplies are a professional family run business based in Kimberley, Nottingham. We take pride in our quality of work and continue to receive good positive feedback from our customer’s every day. 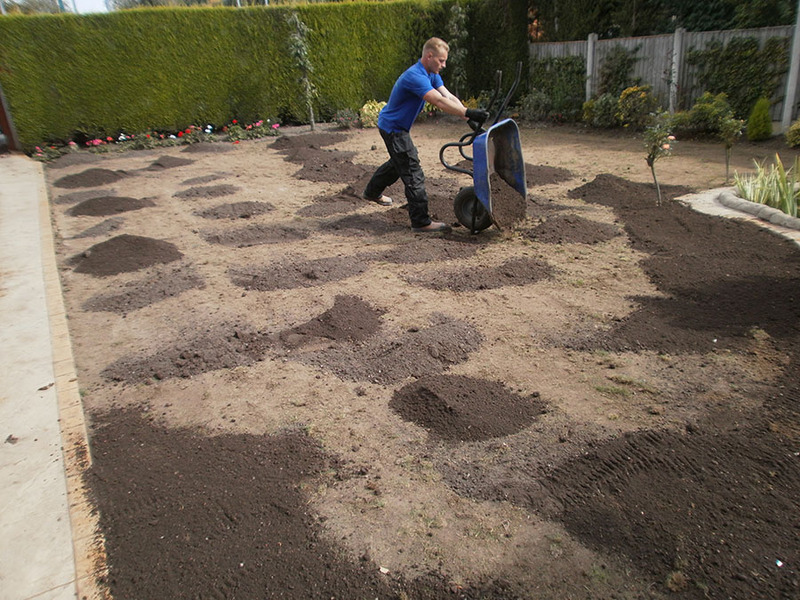 We have been supplying and laying lawn turf for over 30 years and we are getting bigger and better at what we do each and every year. 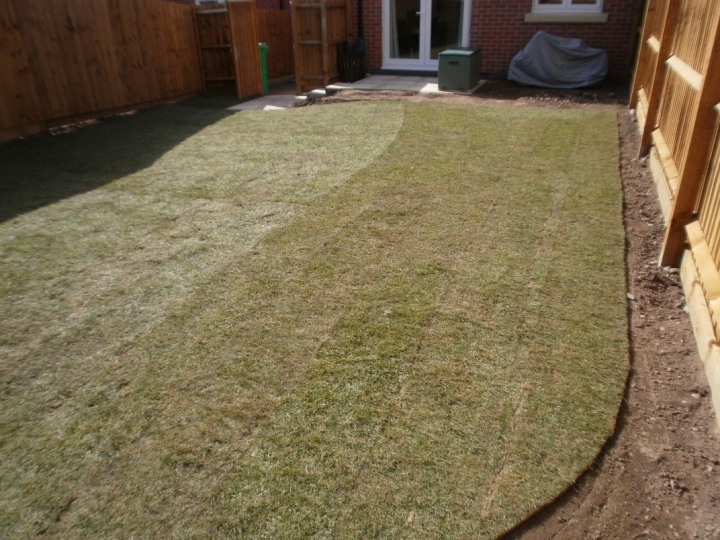 Now the clocks have gone forward and the days are getting longer, this is a great time to give us a call and order your new lawn! Save yourself time and money on watering and let the April showers do the job for you. 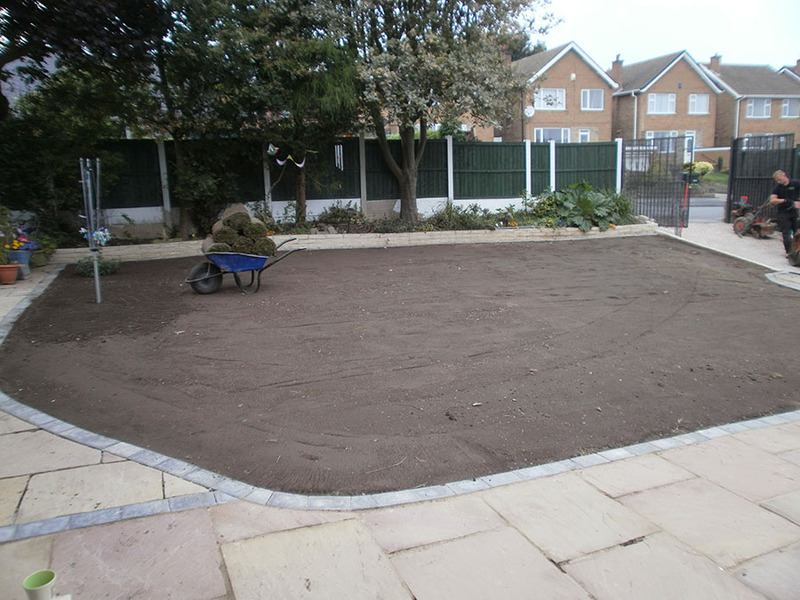 All of our lawn turf is to a very high quality, it is all weed free and has been fertilised and fed prior to delivery so you once laid you do not need to worry about a thing. 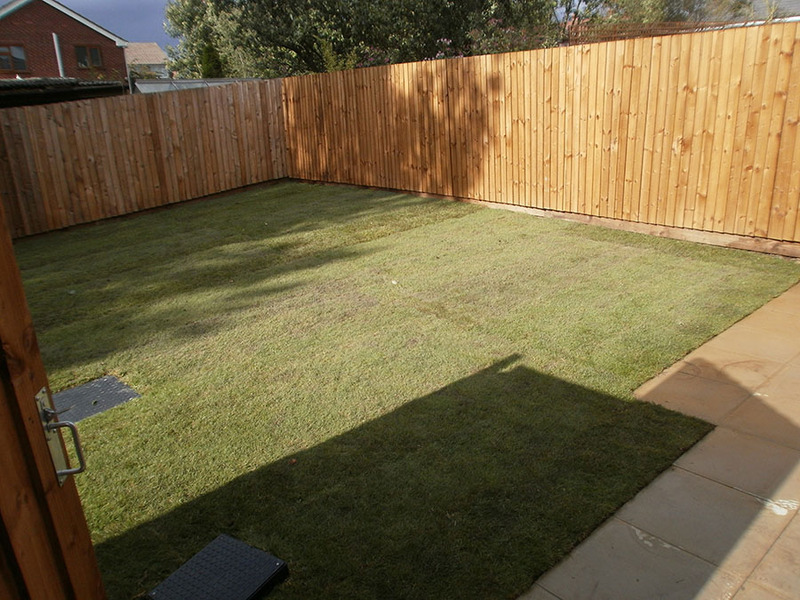 If you’re unsure which grade of lawn turf is best for your garden the please call us. 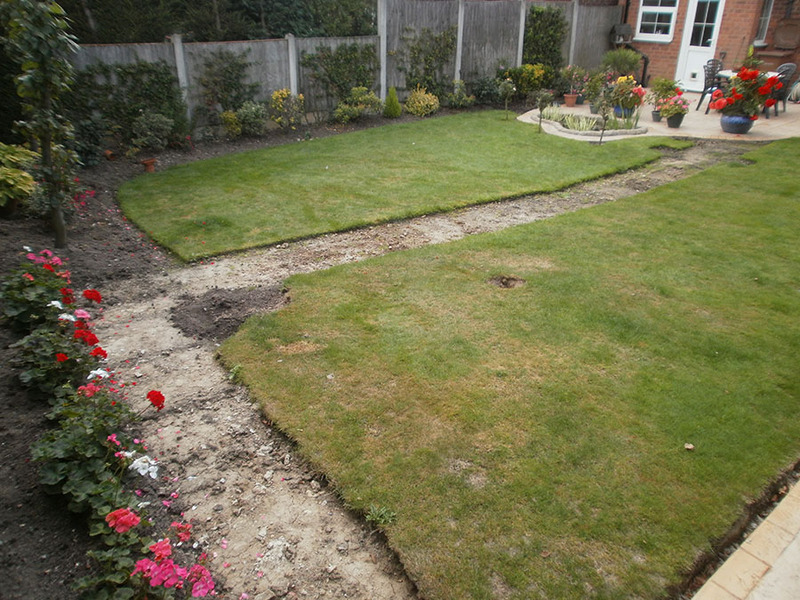 We also offer a free no obligation estimate for a professional lawn laying service. We are open 7 days a week from 8am – 8pm and are always happy to give advice and to old and new customers.